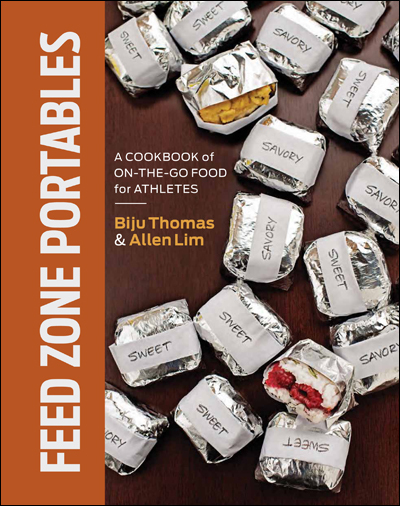 We’ve had a little lull in posting to this website while we’re waiting for The Feed Zone Cookbook to come back into stock next week. It seems like now would be a great time to take any questions you might have about the recipes in the book or about Allen Lim and Biju Thomas’s approach to nutrition and cooking. Please feel free to post in the comments below or to e-mail your questions to us at dtrendler@competitorgroup.com! ← Reynolds Wrap Non-Stick Pan Lining Paper: Good for Portables?